Hey everyone! It's still technically Saturday, LOL. 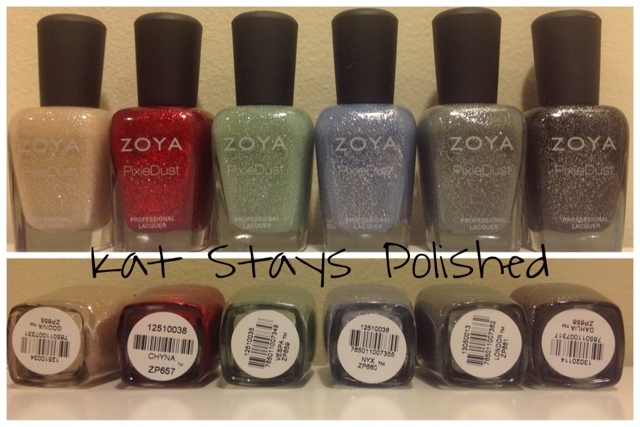 My last post for the Zoya Pixie Dust swatches! 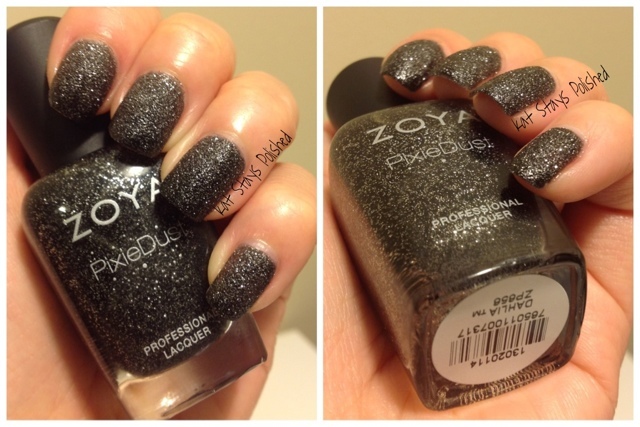 Below is Dahlia, a beautiful black and silver textured polish. I absolutely love this one. It's delicate yet bold at the same time. 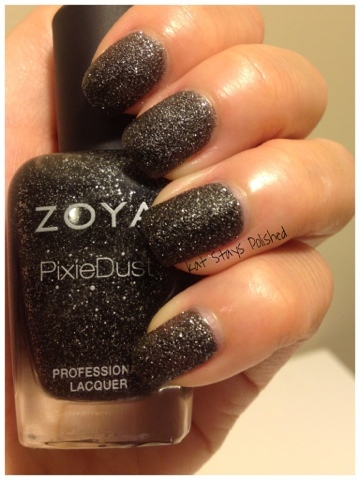 It looks great with or without top coat but why get a textured polish if you're just going to cover it up? So, are you going to get this collection? It's the first complete set of textured polishes I own. I'm very happy with it overall and I can't wait until their next one is released!